Mt. 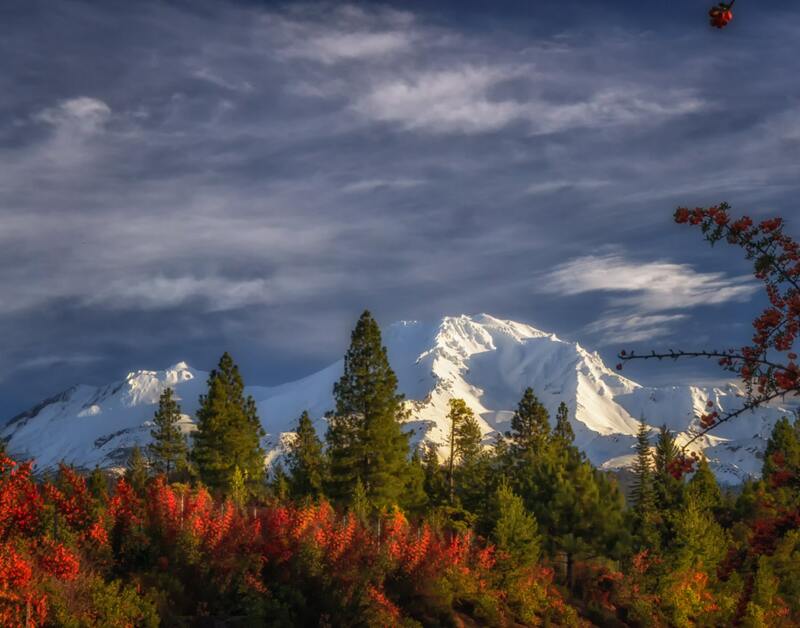 Shasta with a fresh coat of snow. Mount Shasta just off Interstate 5 at the Hwy 89 turn off.